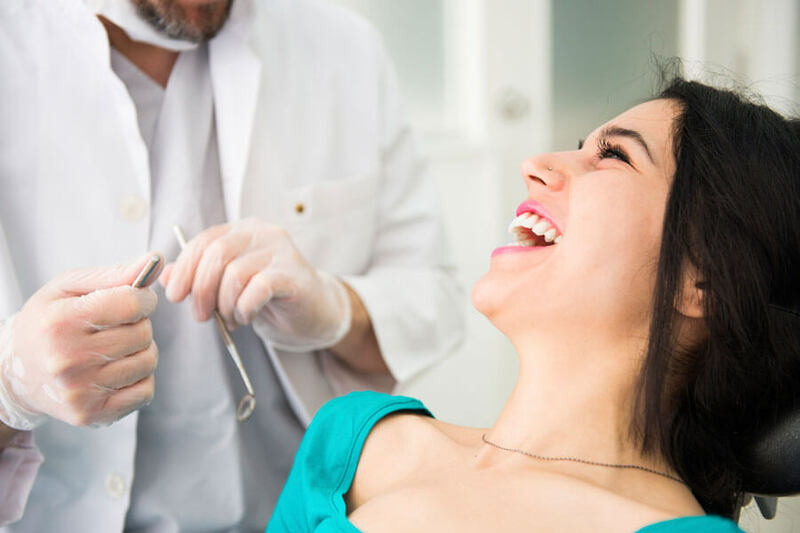 At Joseph Lichter D.D.S., we understand that the daily lives of our clients are very busy, so we are strive to provide thorough oral examinations that allow our patients to leave their appointment feeling confident in their doctor. During an oral examination, the dentist will visually inspect your mouth, head, and neck area and provide a professional evaluation of your dental wellness. This preventative technique allows both you and your dentist to remain aware of your dental health status. Our dentists take the extra time to let the patient know their status because the key to staying healthy is awareness and early detection. The office of Joseph Lichter D.D.S has been a family friendly environment for many years. Our doctors offer careful and gentle care to ensure that children and young adults will be comfortable when visiting our office. 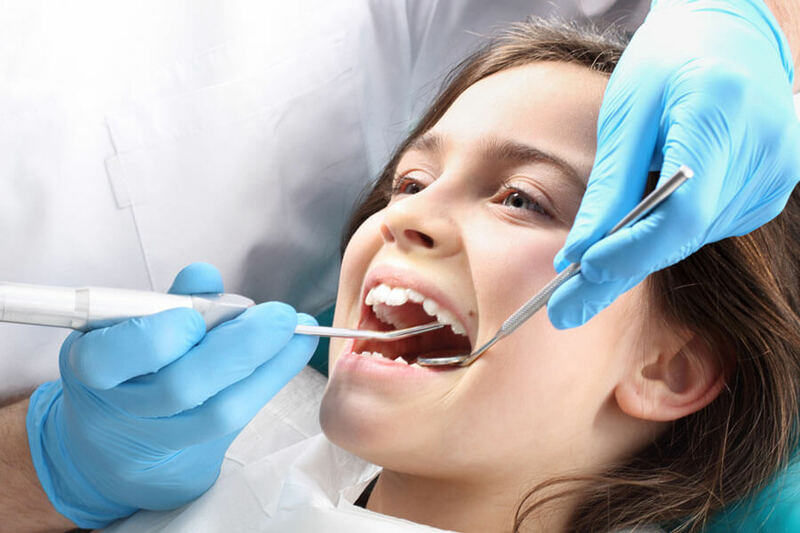 During an oral examination, the dentist will visually inspect the mouth, head, and neck area in a friendly and inviting manor to ensure your child’s comfort. We may also use a radiograph for a more complete examination and to identify potential dental concerns. These evaluations are an opportunity for the early introduction of dental health and care into the lives of young children and to also familiarize them with the importance of flossing and teeth brushing. Additionally, it will prepare them for their future biannual dental appointments and will also make sure their teeth grow in strong. After their appointment children receive toothbrushes, toothpaste, and prizes! Dental cleaning is a vital part of your body’s health. The Joseph Lichter D.D.S. hygienists are professionally trained in Oral Prophylaxis, or cleaning teeth. 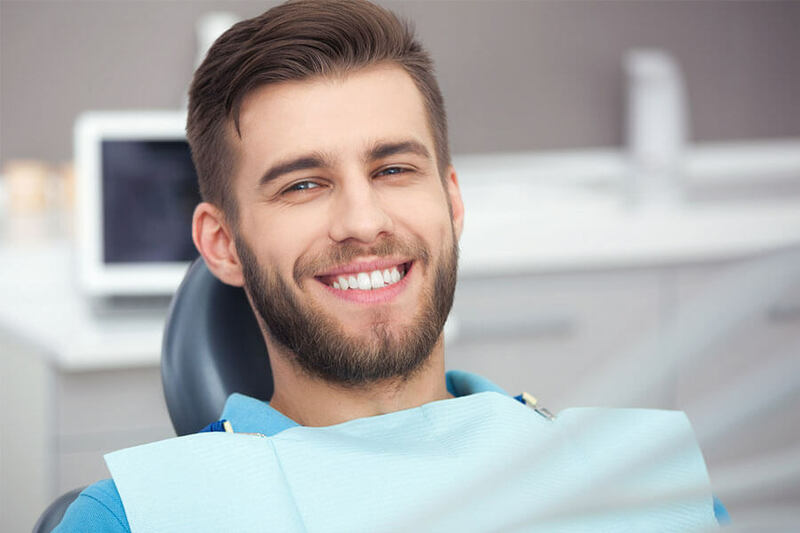 Our experienced hygienists use the most sterile and advanced technology and instruments to gently remove deposits of plaque and tartar to prevent and sometimes reverse the development of gum disease. If you develop gum disease, your body’s response will be to fight back, causing inflammation in your gums and sensitivity in your teeth. This is destructive to your bones and tissues, and can lead to future problems. Once gum disease is in its late stages, the damage can be irreversible. The best way to avoid this is to perform regular dental ‘check-ups” that consist of a cleaning and an oral examination. Joseph Lichter’s team of hygienists, Gladys, Lucy and Stacey, perform dental cleanings Monday through Friday, a schedule that provides a flexible timetable to fit our patients’ needs. During the cleaning, an ultrasonic device emits vibrations while cooled water is used to loosen large pieces of tartar. Next, trained hands manually remove smaller deposits and smooth the tooth surfaces. Once all the tooth surfaces have been cleaned of tartar and plaque, the teeth are then polished to a shine. Our patients and their families benefit from our dedication to great oral hygiene, and you will too. 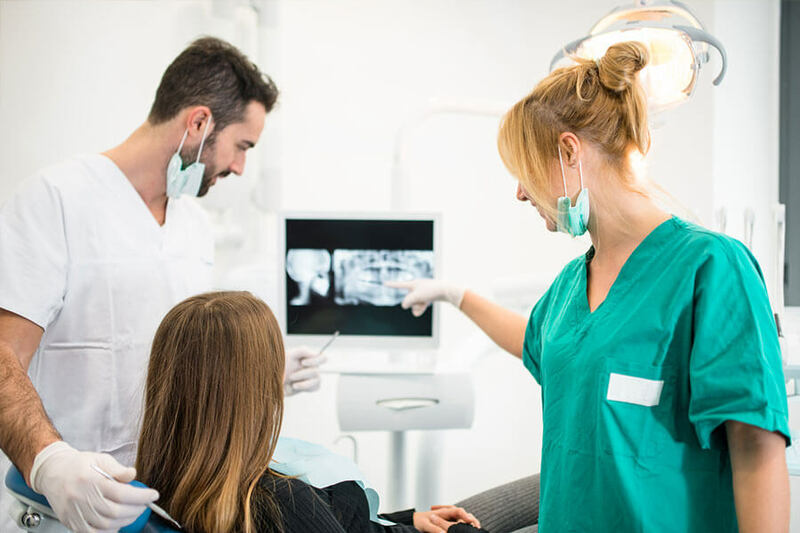 During your examination, we may use dental radiographs to reveal hidden concerns such as early cavities, problems in existing dental restorations, gum and bone recession or other abnormal conditions within the mouth, head and neck area. If any of these abnormalities are found, our dentists will work with you to create a treatment plan that works for you. Dr. Lichter’s office continuously strives to offer the best and most reliable patient care available. We are also dedicated to making our adult patients aware of the silent symptoms of gingivitis and periodontal disease. With nearly 80 percent of Americans unaware that they have periodontal and/or gum disease, we are dedicated to raising awareness of the silent symptoms of gingivitis and periodontal disease. Increasing evidence has shown a link between gum disease and heart disease, which makes oral examinations very important. Fluoride is a natural substance that helps strengthen teeth and prevent decay. Fluoride treatments are administered at this office as an important component of pediatric dental treatment. The fluoride is applied to the teeth in a gel, foam or varnish form. For optimal dental health, we recommend using a soft bristle toothbrush with fluoride toothpaste twice a day to remove sugar and bacteria buildup from daily activities. Drink plenty of water and rinse your mouth after every meal. Also, before you go to bed, thoroughly floss your teeth so that food and small deposits can’t eat away at your enamel while you dream. Once your enamel is gone, it can be difficult and tedious to build it back. Plus, you will wake up with fresher breath than if you had not done so. Lastly, if you ever feel discomfort, do not hesitate to call us and schedule an appointment, even if you have one coming up, it is better not to wait. What starts as a small cavity can quickly escalate into a root canal without attention. 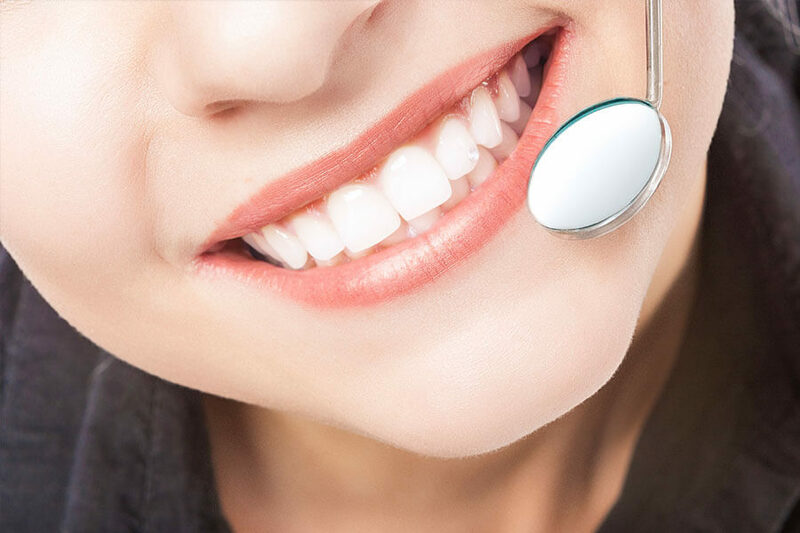 At Joseph Lichter, D.D.S., we believe that excellent oral health has a significant impact on our patients’ lives and we deliver services to help our patients maintain or improve their oral health.